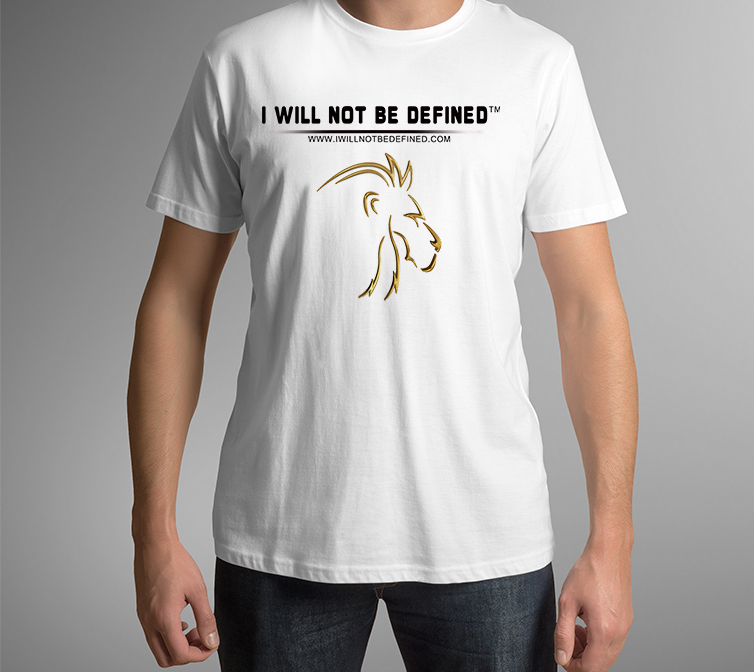 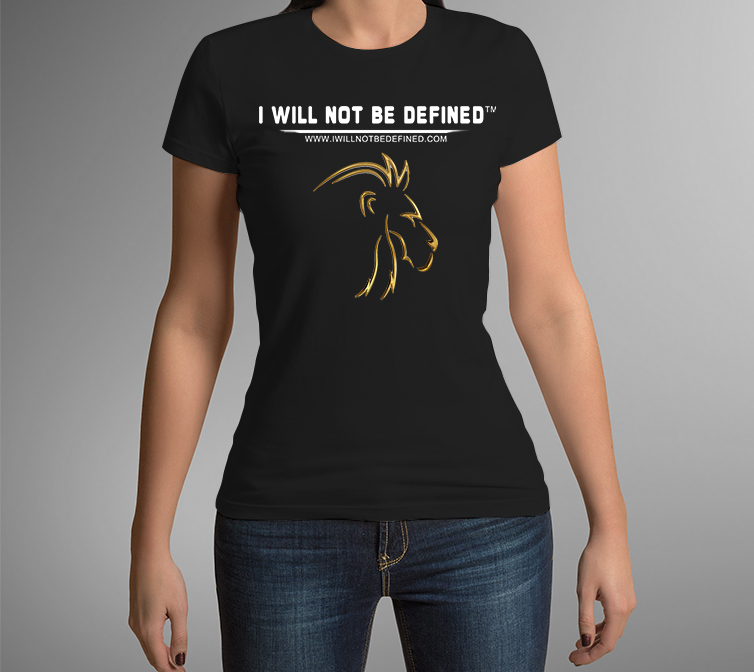 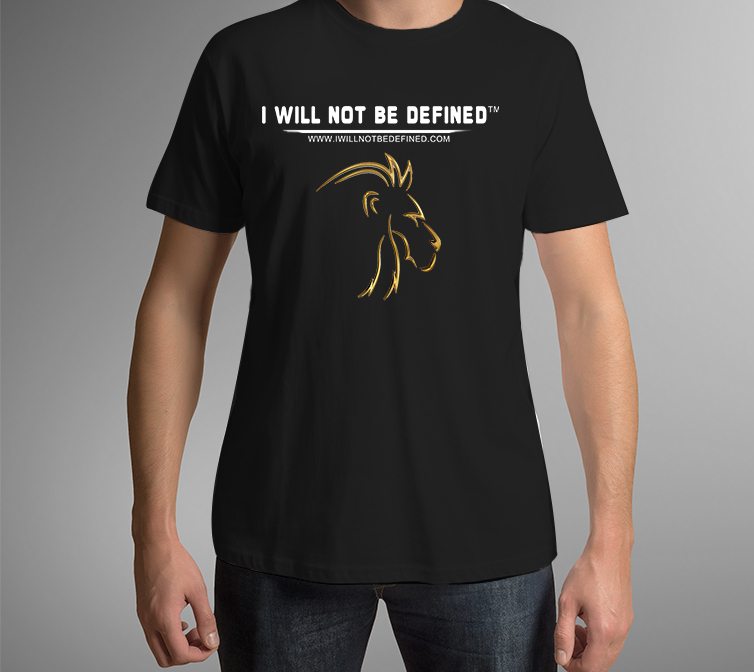 Order Your I Will Not Be Defined™ Wristband Today! 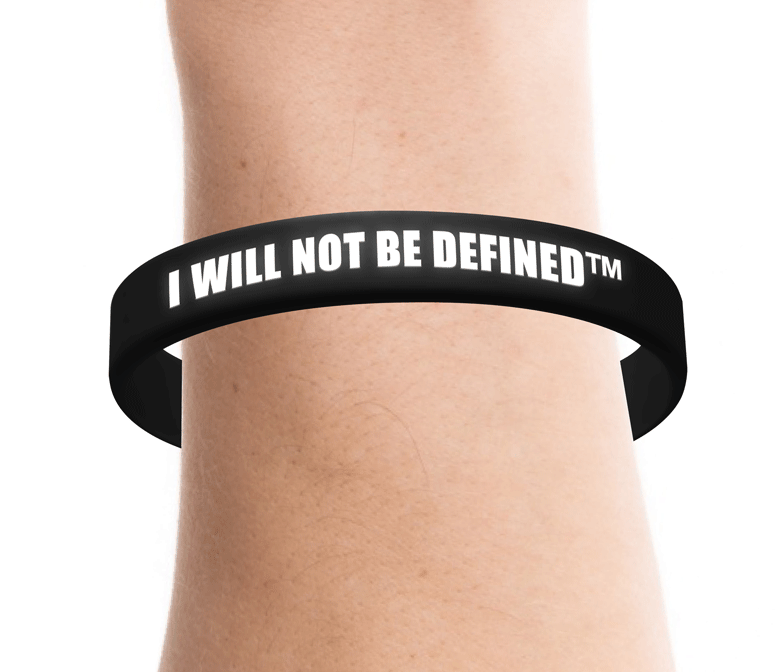 Wristbands are manufactured from 100% silicone leaving a minimal carbon impact. 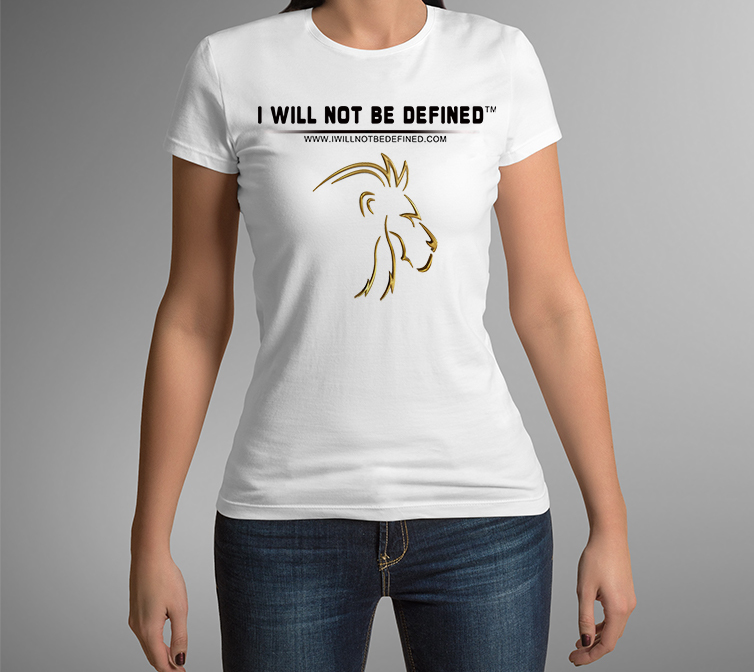 The wristbands are made from 100% silicone material only and contains no lead and is latex free.